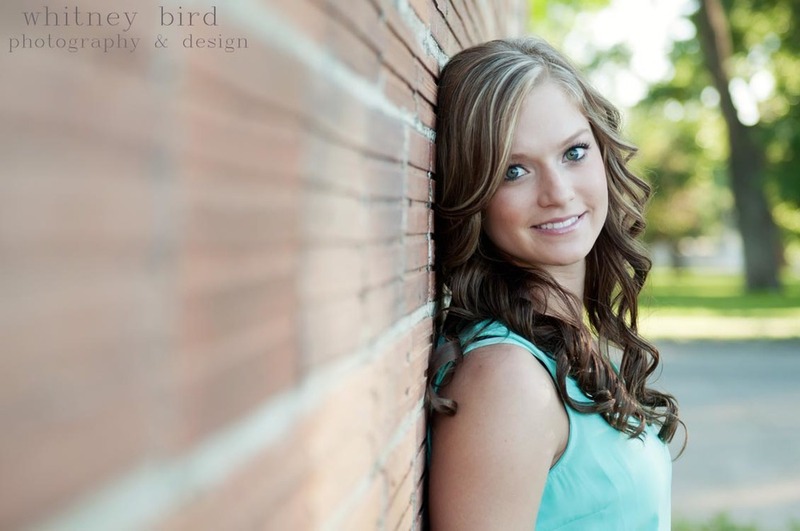 Senior girls are one of my favorite subjects! I am so glad it is senior season, and having Amy be my first 2015 senior worked out perfectly! She is my cousin-in-law, and I knew this shoot was going to be a blast! Plus, we had a gorgeous evening as well as some awesome locations! Amy is so dang photogenic, and she looks stunning. Andrea Stevenson from Studio 10 did her hair and makeup which is always such a fun bonus! I highly recommend professional hair and make-up for shoots! It just adds a little something special to the photos! Amy, enjoy your sneak peek! It was awesome photographing you, and I hope you have a wonderful senior year!